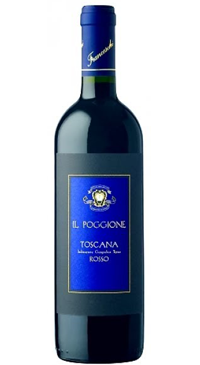 This is a blend of Sangiovese, Merlot and Cabernet Sauvignon. After fermentation it ages in large French oak barrels and smaller barriques for a brief period. It is a young fruit forward style and can be enjoyed now.